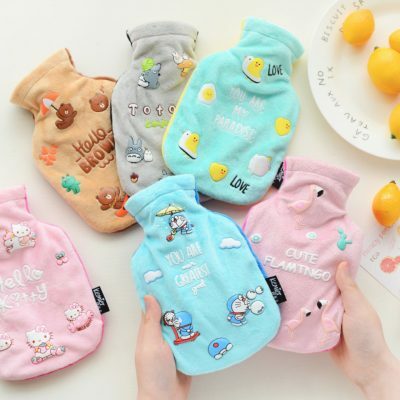 Imagine this adorable warmer pouch accompanying you on a cold winter day – isn’t it perfect! Our Hello Kitty Warmer Pouch is the best (and cutest) way of stay warm during your travels and even in the office! Simply add warm water to the pouch and you may cuddle up to this warm pouch anytime, anywhere. Coming in three size and two lovely design, bring one home today! Did you know, millions of luggages are toss around and damaged each year! Adorable and functional, our Lively Lockable Luggage Strap keeps your belongings in the luggage even when damaged! It’s simply perfect for long holidays or shopping get-aways. Featuring an elastic design to fit luggages of all sizes and a number lock for added security, bring it along for your trip today! Why should you pick me up! 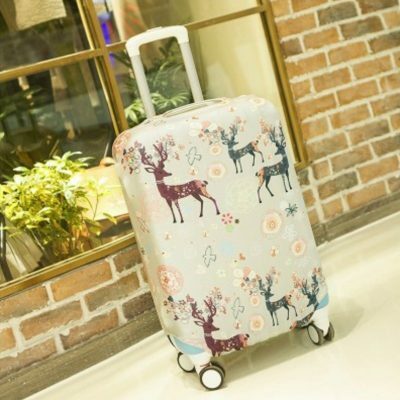 Adorable and lively, our Pets Luggage Protector Cover is here to bright up your trip! Looks aside, this luggage protector is extremely durable and light-weight which will protect your luggage from scratches and minor bumps! It has openings for your luggage handle and is secured via velcro straps at the bottom. Now, you may travel with this adorable cover with a peace of mind! Small and handy, our adorable Pocket Mini Warmer Pouch is designed to keep you warm anywhere and anytime! Just like its name suggests, this warmer is extremely portable – allowing you to keep it in your pocket! With a removable and washable exterior, cuddle up to this lovely warmer pouch today! Simply add in warm water (80 degrees) to use!